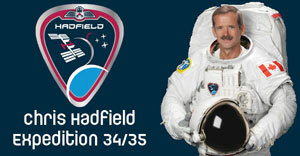 Canadian astronaut Chris Hadfield delivered a Ted Talk in Vancouver on March 17th, 2014 discussing his experiences. 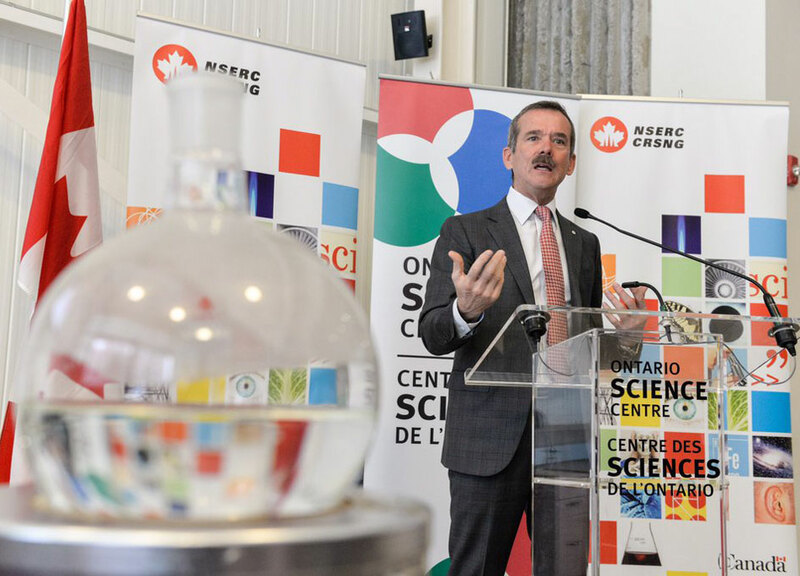 During a sit down interview with NASA’s Public Affairs Manager Rob Navias, Canadian Space Agency Astronaut Chris Hadfield reflects on the success and circumstances of his five-month long-duration mission. 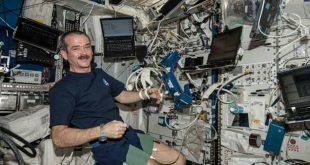 Aboard the International Space Station, Canadian astronaut Chris Hadfield has recorded a revised version of David Bowie’s famous Space Oddity. 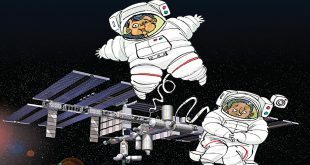 Today marks the end of one of Canada’s astronauts greatest achievements, but also marks the beginning of a long hiatus for Canadian astronauts in space. - Born in Sarnia, Ontario in 1959. - Graduate of the Royal Military College and also has a Master of Science in aviation systems from the University of Tennessee. - Takes command of the ISS in March 2013, becoming first Canadian to do so. - Veteran of two other spaceflights. In 1995 he was on STS-74 which visited the Russian Space Station Mir. In 2000 on STS-100 he flew to the International Space Station as the Space Shuttle Endeavour delivered and installed Canadarm2. - Speaks and understands Russian and is certified to pilot the Soyuz he is flying on to the ISS. He translated and wrote the current pilot manual for the Soyuz.